Space War Arena is a real time strategy game set to release exclusively on Nintendo Switch. The game blends real time combat with tactical & strategic gameplay resulting in a highly engaging gaming experience. 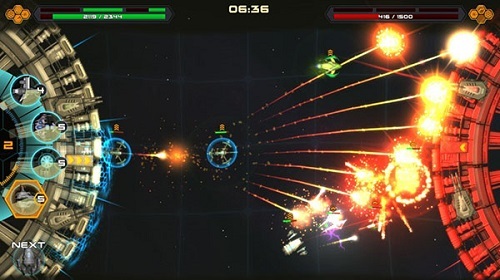 Space War Arena was originally scheduled to release on Nintendo Switch on 14 February but the release date has been pushed back to 28 February, 2019. Pre-orders will open on 21 February.